Would you like to study in Australia? IELTS can help to get you there! Accepted by more than 900 institutions in Australia, your IELTS test score can help you to achieve your goal of getting a place at a college or university in Australia. Find out the IELTS scores you need to study in Australia. See what test takers say about their IELTS experience. "IELTS is required for most scholarships." If you wish to work in Australia, the Australian Government Department of Immigration and Border Protection will require that you demonstrate your English abilities as part of your visa application. Most Skilled Visas for immigration into Australia require that applicants achieve a minimum score on the Points Test, which award points for a number of different areas including English language ability. Different visas require varying degrees of English language proficiency, categorised as Superior English, Proficient English, and Competent English. The table below illustrates how IELTS results correspond to the Point Test. With IELTS, you can be confident that you are taking a test that is trusted by institutions and organisations throughout Australia. 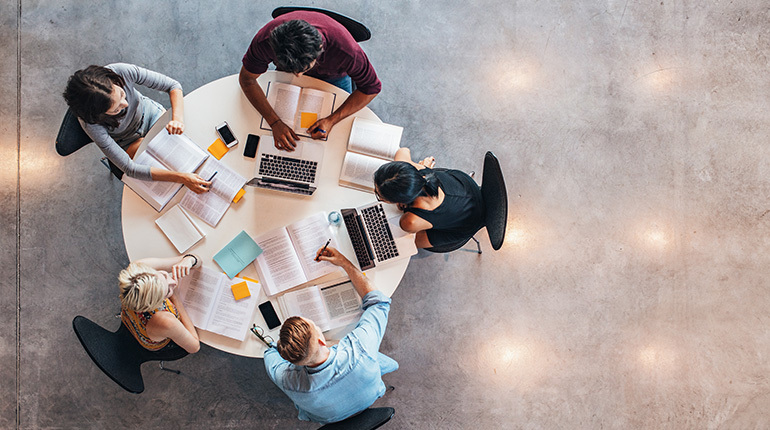 IELTS results are accepted by all professional associations in Australia that have set minimum language requirements for professional registration. You have a choice of two tests, IELTS Academic or IELTS General Training. Your choice of tests will depend on the requirements set by the organisation. The tests evaluate your English proficiency on a scale of 0 to 9 in each of four skills: reading, writing, listening and speaking. Find out the language requirements for your work visa application to Australia. If you wish to migrate to Australia, the Australian Government Department of Immigration and Border Protection will require that you demonstrate your English abilities as part of your visa application. IELTS is the most popular English language proficiency test for migrants to Australia. It evaluates your English proficiency on a scale of 0 to 9 in each of four skills: reading, writing, listening and speaking. Special promotion for IELTS and GMAT test takers! 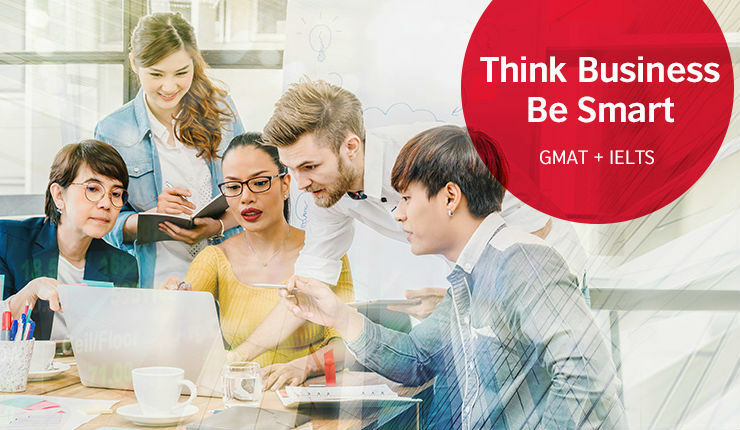 Join our promotion to win a GMAT practice exams and get yourself prepared for an MBA! Online and offline resources for you to prepare for the test.